Office hours are Monday-Friday, 9:00 to 5:00. Evening and weekend appointments are available. 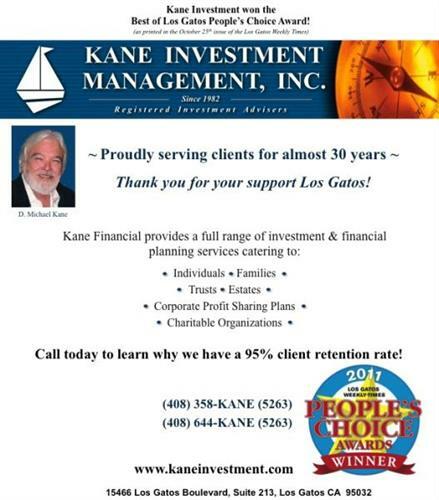 Kane Investment is located in Los Gatos Village Square (upstairs from Trader Joe's). Use the Lark Ave exit (Hwy 17); head east toward LG Blvd. Turn right to the second signal, left into parking lot. At Kane Investment, we understand today's financial world can be most complex, with pitfalls abounding. You need a learned professional who pays attention to change as it happens. As professional financial managers, we rely upon our education and experience to help you weather these stormy financial seas with calm and confidence. Our goal is to chart a careful course to our client's desired destination, whatever the conditions or challenges. 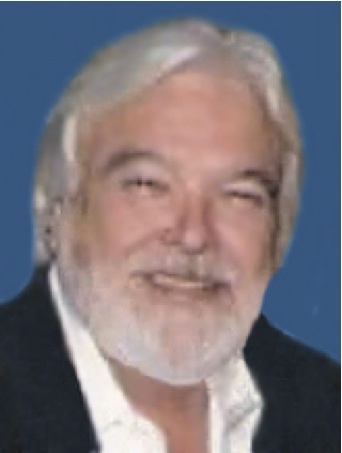 Since 1982, Kane Investment has served a wide range of clients, including private investors, teachers, engineers, doctors, artists, business owners, retirees, and lawyers. Each of our client's financial circumstances are unique. We remain sensitive to style of life, including investment account management and financial planning. Kane Investment is independent. We do not work for any brokerage house, mutual fund, or bank. We work only for you. We do not receive commissions, nor do we charge hourly rates. Rather, we charge only a semi-annual fee based on a percentage of the client's net asset value assigned to us for management. 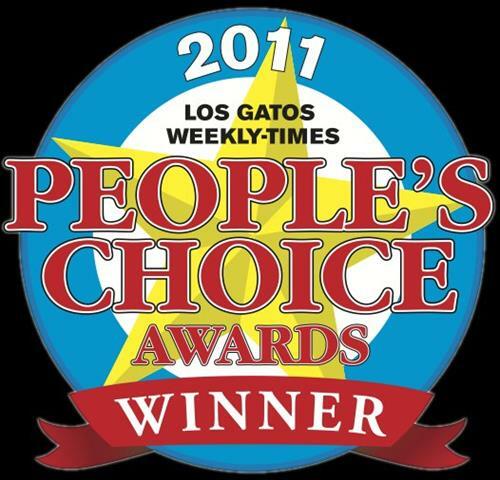 Kane Investment wins 'Best of Los Gatos' award!